 Austin's Auto Works is a fully licensed and insured repair facility. Still growing, our newest location is 12,000 square feet. Full of top of the line equipment to get the job done right and in a timely fashion. We specialize in collision repair as well as restoration and customizing work. We strive to give you a quality job and a quick and painless experience. We work directly with Enterprise car rentals, so you don't have to worry about being without a car or even getting a ride. They'll pick you up right at our facility. Follow us on Facebook & Instagram to keep up on our latest projects! We work with all insurance companies for our collision repair. We work on all makes and models on our collision and restoration work. Don't hesitate to call and set up a time for a free estimate. Late Model, Classics, Pro-Touring Restomods, Collision Repair.